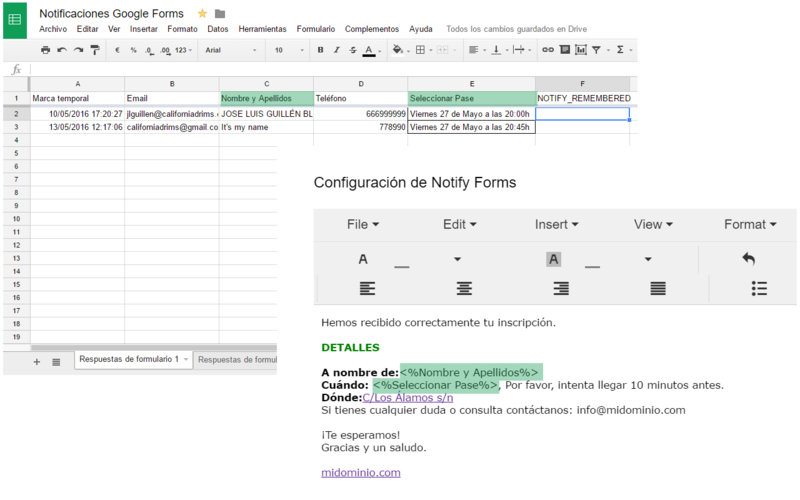 Add to Google Sheets to configure email notifications for each response received form. You can also specify a specific message to hidden recipients (CCO) and create a reminder. Specially designed for event registration forms and polls, which want the respondent receive confirmation email that you have received your registration or survey. We can include in our posts the information in user response, a way to build a more useful message for this and event managers / survey. For all that has been incorporated a free html editor that will make it easier to format our messages. Fill notification recipient. You can enter an email address, but it makes sense to use one of the fields email you requested in your form (if you have not included now is the time, returns to form and create your email field). If your form field email you’ve called for example “Email” or “Email” enter it in the “Recipient/s” %% section between symbols. This is the way that the component identifies it as an information field of the form. Would be as follows: %%Email%% or %%Email%%. CCO Addresses: useful to specify the recipients (separated by comma ‘,’) notification or blind copy, for example, the / the event manager or the quality manager. Date (delivery schedule): about 00 hours. Can you check if your add on can help me with the issue below? Given that the value of a1 changes everyday, I would like to receive an automatic email when the value equals to zero. Is it possible? If not? Do you have any other suggestion ? Dear mate, our add on uses the onformsubmit event to send notification email. You can evaluate a1 value in a schedule timer/trigger or onedit event and send the email. I hope this solves your issue. Please send me an email to info@californiadrims.com if you need help to implements it. Txs for comment!! Hi. I am using this Add On on my spreadsheet successfully. I recently changed the owner of the spreadsheet, but the notification is still showing my address instead of the new owner’s address in the “from” field of the notification. How can this be changed or otherwise fixed? Hi! Thank you for your feedback, google engine has modified some behaviors… we are going to fix this issue as soon as possible. I will notify you when it has been resolved. Hi Leslie! you should disable “Notify Enabled” check for all users (“Save” button for each user), and then enable again for the correct user. Please send me news about this. Hello! We are using this plugin on multiple sites, and we are no longer receiving notifications. There is also no option to configure the addon anymore. Please help! 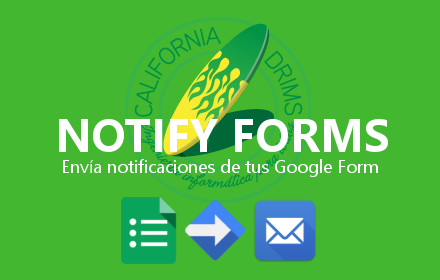 7/13/2017	[NOTIFYFORM] createReminderTrigger error: InternalError: No se puede convertir 01/3 en (class). Doesn’t work in Safari or Firefox, but yes, now I see it works in Chrome. Thanks. I’m not using the optional configs (steps 3, 4, and 5) and I have the “Notify Enabled” box checked on step 5. 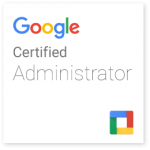 This is for a Google spreadsheet that lives in the Google Team Drive environment. 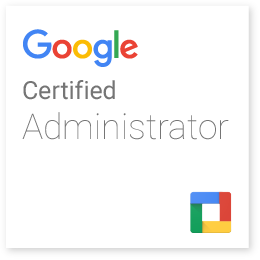 We are a G Suite (formerly Google Apps for Ed) campus. Hi I have installed and it worked great, except it only works on one sheet. I tried to set it up on another sheet and I only get the help option?